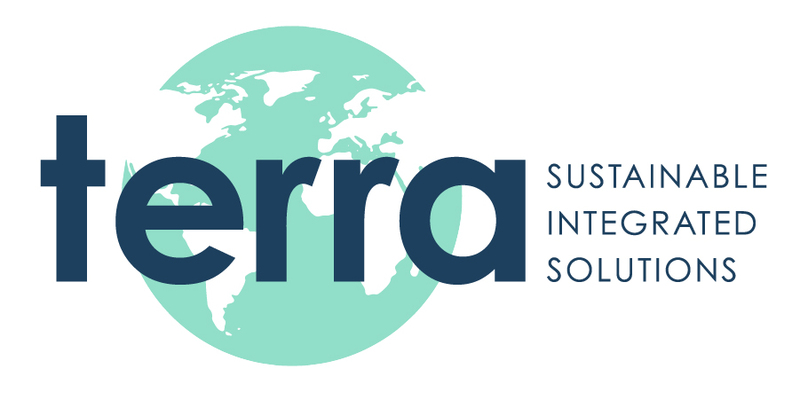 Austin, Texas, October 24, 2017	(Newswire.com) - ​​​​Terra Global Solutions (www.terrags.com), a leading developer and integrator of renewable energy based Transportation, Power Generation, Lighting, Water Purification, Communications and Safety Solutions, today announced the launch of Terra Thrive (https://shopterrathrive.com), the Company’s online commerce and retail offering for portable solutions. Public Relations, Creative Marketing and Production Consulting. Hospitality Group Will Use Austin Electric's Clean Transportation, Terra's Renewable Solutions To Enhance Guest Experiences.